A complex portfolio of road, sea & air or railway transport and logistics. 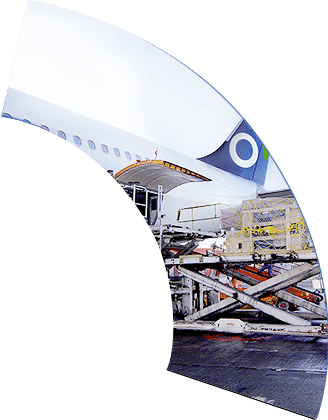 We provide and optimize logistics processes; from supplying raw materials, to receiving finished goods from the production line. 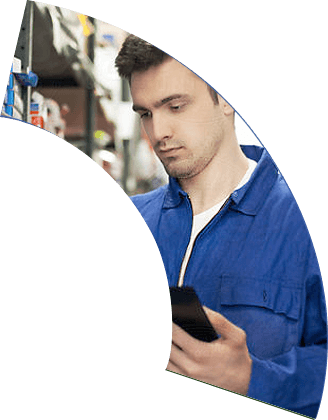 We review, propose, and constantly improve the entire supply chain, from the initial delivery of material, to transporting final products from the production line, all the way to the delivery to end users. We offer a broad portfolio of services, provide the highest quality, a modern fleet, and of course highly-trained employees. We will transport anything; from a small envelope to a large engineering project. We have years of experience importing and exporting goods around the world. C.S.CARGO offers used trucks and spare parts for sale. The offer is bien continuously updated. 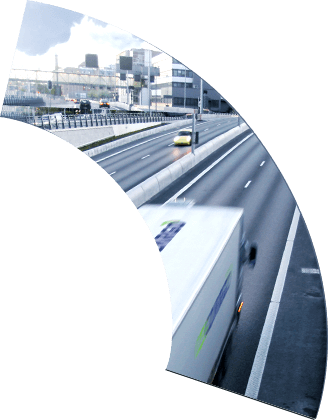 The C.S.CARGO Group is a leading Central European provider of road, air, sea and rail transport services and a comprehensive range of logistics services. 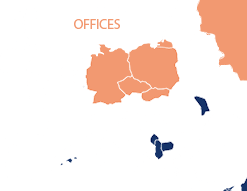 The group operates through its subsidiaries in four Central European countries (Czech Republic, Slovakia, Poland and Germany) and in Russia. 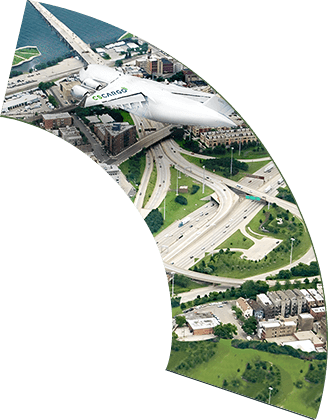 C.S.CARGO offers complex logistics solutions supported by proprietary IT systems.